You can't beat this value in Heritage Heights! East Methuen Townhome located in a residential neighborhood. 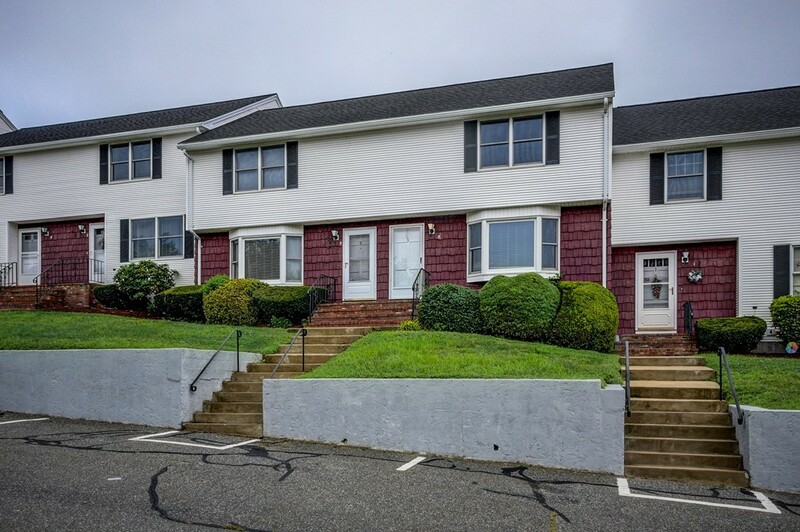 This unit has three finished levels, new carpeting and paint and large eat-in kitchen with access to deck overlooking tennis court, a light and bright living room with bay window, 2 large bedrooms and a finished family room in the lower level. With a little TLC and your own personal touches you can make this your own! Other features include parking for two cars, central AC. along with an in-ground pool, tennis and clubhouse all available in the Heritage Heights community! Enjoy this great location which is close to shopping at the Loop and tax free Salem, NH, as well as Easy Highway access and close proximity to public and private schools.